What is MACRA and why should you care? The Medicare Access and CHIP Reauthorization Act of 2015 or MACRA repeals the Sustainable Growth Rate (SGR) Formula that has determined Medicare Part B reimbursement rates for physicians and replaces it with new ways of paying for care. Under this new legislature, i.e. MACRA, the providers’ payments are tied the quality and effectiveness of the care they provide. Unlike the current fee-for-service system, the new mantra is value, not on volume. The higher the quality and efficacy of the services, as measured against the set of measures CMS delineates the higher payout at the end of reporting period. These payouts are skewed as well, as the reimbursements for the reporting year 2017 will reflect in the year 2019. It is now known as the Quality Payment Program (QPP) after the final rule was published on October 14th, 2016. What is the Difference between MACRA, QPP, and MIPS? 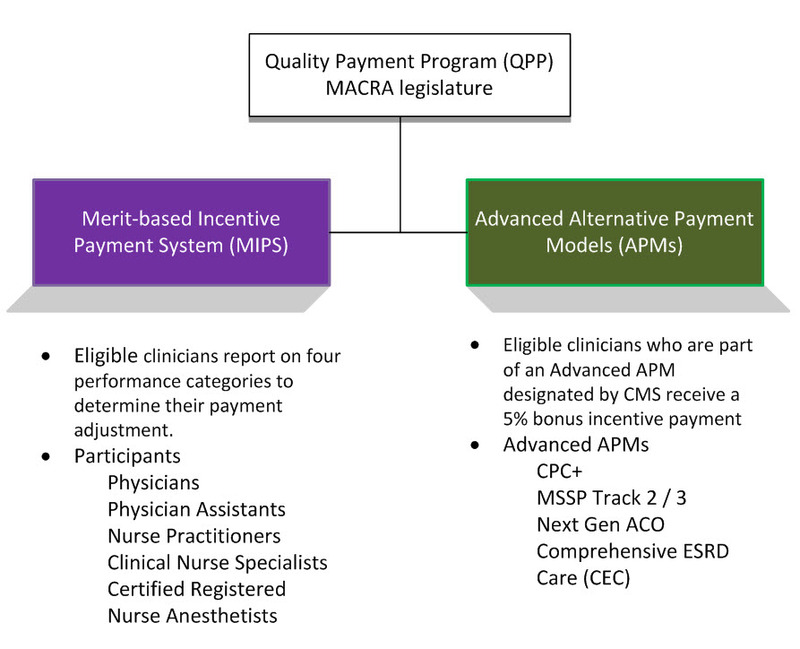 MIPS – Merit based Incentive Payment System is one of the two value based programs under MACRA, the other being APMs (Advanced Payment Models) No they cannot be used interchangeably! MACRA is the legislation and QPP is the name of the program. The Quality Payment Program final rule published by CMS finalized changes to regulatory reporting under MACRA legislature. Starting in 2017, eligible clinicians must participate in one of two tracks to determine future payment adjustments. How can I prepare for MIPS at my organization? Eligible Clinicians can report on MIPS as individuals or groups. However, group reports will be aggregated for all the performance categories. Clinicians with low volume and/ or those who are participating for the first year in Medicare are excluded from MIPS. 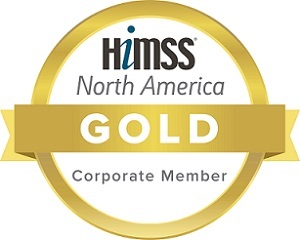 MIPS combines parts of the Physician Quality Reporting System (PQRS), the Value Modifier (VM or Value-Based Payment Modifier) and the Medicare Electronic Health Record (EHR) incentive programs into one. Quality: Report on at least six Quality Measures, including at least one outcome measure with specialty sets. 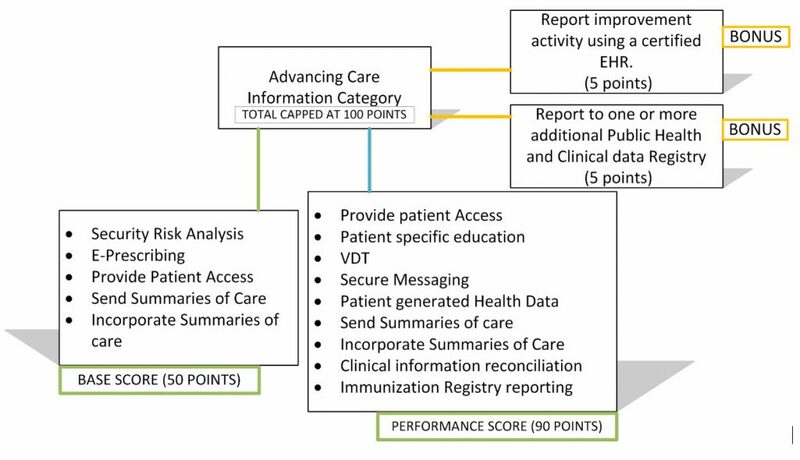 (10 points each) to a total of 40 points.Clinicians who attest using certified EHRs can receive bonus points. Cost: Weighted to 0% in 2017. How does this affect me next year, 2017? 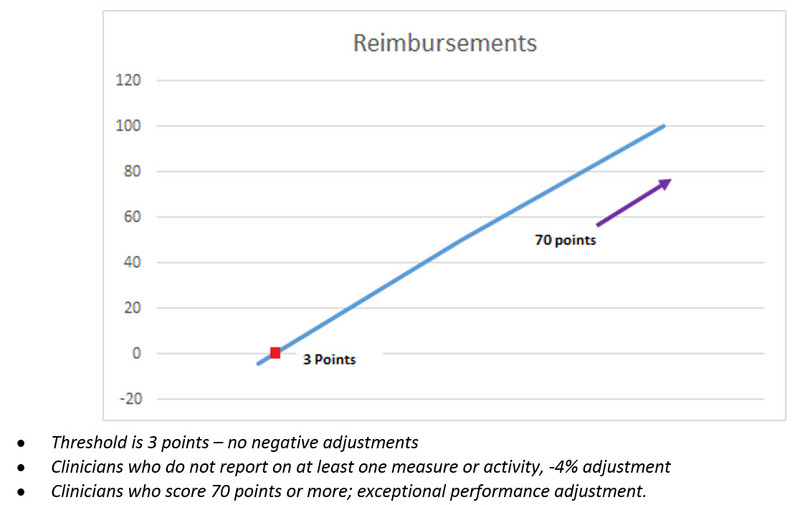 Report on one quality measure, one improvement activity, or the required ACI measure to avoid a negative adjustment. Report on one quality measure, more than one improvement activity, or more than the required ACI measure to avoid a negative adjustment and possibly receive a positive adjustment. Report on MIPS to maximize possibilities for positive adjustments. What happens if I do not report for MIPS/APM in 2017? MIPS payment adjustments are required to be budget neutral. That means the higher reimbursements for successful participants will be compensated from the negative reimbursement adjustments from the poorer performers. Can I not participate in MIPS under QPP? Yes, under the QPP some eligible clinicians are exempted from MIPS, and they can also get more incentives over the “base” reimbursements, you do however will have to participate in the QPP, just on a program other than MIPS. Providers who are in their first year of Medicare Part B. Provider will patient volume below the threshold i.e. Medicare billing charges less than or equal to $10,000 and provides care for 100 or fewer Medicare patients in the reporting year. Alternative Payment Models APMs For 2017, CMS has listed a few programs for providers following Advanced APM track. Successful participation in these programs alone can lend the provider a status of Advanced APMs, still, most of the providers participating in APMs will also be subject to MIPS. The effectiveness of the APM will contribute to their MIPS score. Advanced APMS are CPC+, MSSP Track 2/3, Next Gen ACO & Comprehensive ESRD Care (CEC). Okay, so what is the difference between MIPS and APMs? MIPS and APMs both programs pay more for high quality and effectiveness of patient care. However, APMs are deemed further along the line or better for the end goal of this “responsible” patient care. The main difference between the MIPS and APMs programs are that APMs require practices to take more financial and technological risks. It is also worthy to note that not all the providers participating in Alternative Payment Models qualify as advanced alternative payment models. The extent of success of your “advanced” state will be determined by the CMS at a later release / date. CMS will be collecting data from all participants at various times in the first “transition” year 2017. But this is not all in vain, successfully participating in an alternative payment model will increase your MIPS score, but clinicians are only eligible for APM bonus payments if they participate in an advanced alternative payment model approved by CMS in the reporting year. I still need a little nudge, help me with this?